Are you thinking about “going green” but have doubts about the solar energy advantages and disadvantages? As the solar industry is growing rapidly around the world, more and more people are planning to invest in PV systems for their homes. However, the balance between the solar energy advantages and disadvantages is still an important factor. Are there more pros to solar power than cons? Are you afraid to take the leap and make the investment only to regret your decision later? Keep reading to learn more about the solar energy advantages and disadvantages. Although solar is here to stay, everyone needs to make an informed decision when making the switch to clean energy. The obvious and most well known advantage to going solar is the reduced cost of electricity bills. But besides saving money in the long run, there are more advantages to green energy you should know about. The energy of the sun can be harnessed all over the world. Furthermore, unlike other sources of energy, we can never run out of it, no matter how many people switch to solar around the globe. Solar power isn’t just used to produce electricity. You can use solar energy to generate heat, to distill water in areas where access to it is limited and – get this – solar installations can be used as functioning building materials, such as roofing, facades or solar energy windows. The fact that solar technology is in constant development is an advantage. Innovations could possibly increase the effectiveness of solar panels and improve the electrical output of most PV systems. When comparing solar energy pros and cons, it’s important to consider some of the cons of going solar as well. Here’s what you should expect if you decide to go off-grid. 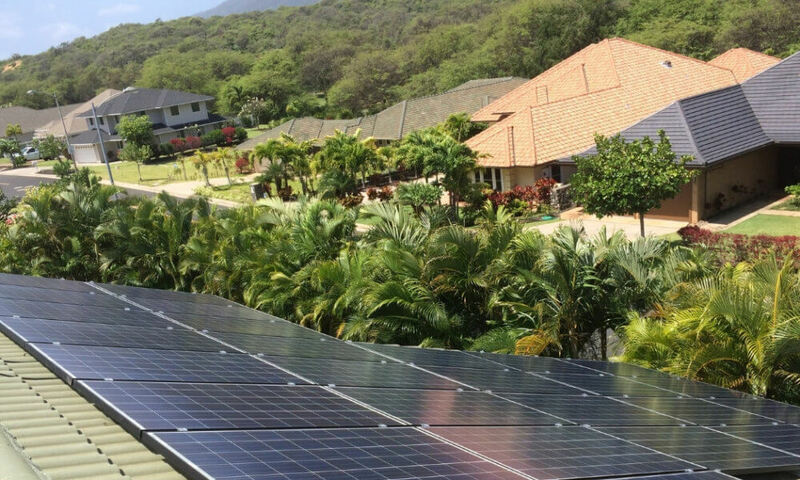 Although federal tax credit incentives are great ways to significantly reduce the cost of going solar, homeowners still need to cover some expensive upfront costs from their pockets. Prices may go down in the future, but for now, installing a solar PV system can get expensive. The good news though, is you should see a return of investment in as little as 4 to 7 years. The batteries used in off-grid systems to store solar energy are charged during the day so you can use the energy at night. The equipment, however, can get expensive. In some cases, it pays off to take energy from the grid during the night. Still, compared to paying a hefty electric bill every month, storing solar energy or alternating solar with the grid may still save you a lot of money in the long run. 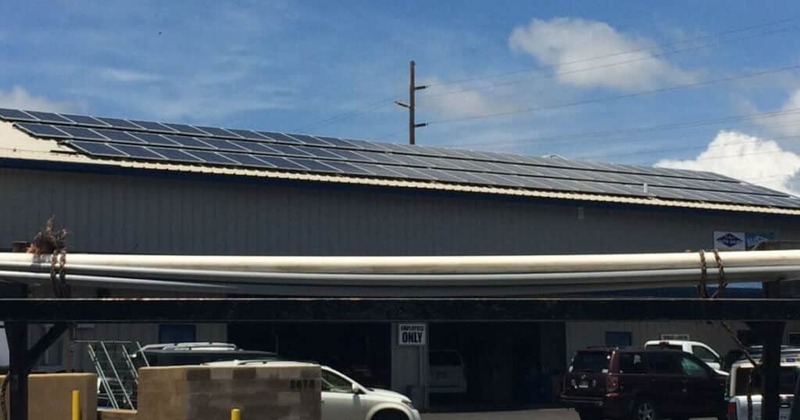 Although many install PV systems to help preserve the environment, the transportation and installation of solar systems have both been associated with the emission of greenhouse gases. Nevertheless, compared to other alternative energy sources, solar energy pollutes far less.